Coltsfoot Rock (200g)<br> <br> A traditional herbal rock candy from Lancashire. Made using Coltsfoot extract and said to have medicinal benefits. 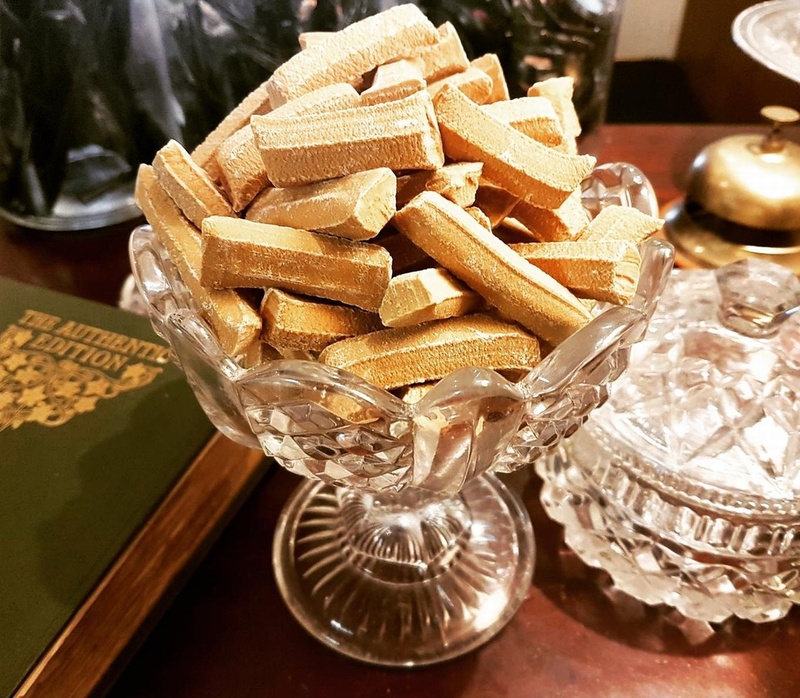 A traditional herbal rock candy from Lancashire. Made using Coltsfoot extract and said to have medicinal benefits.